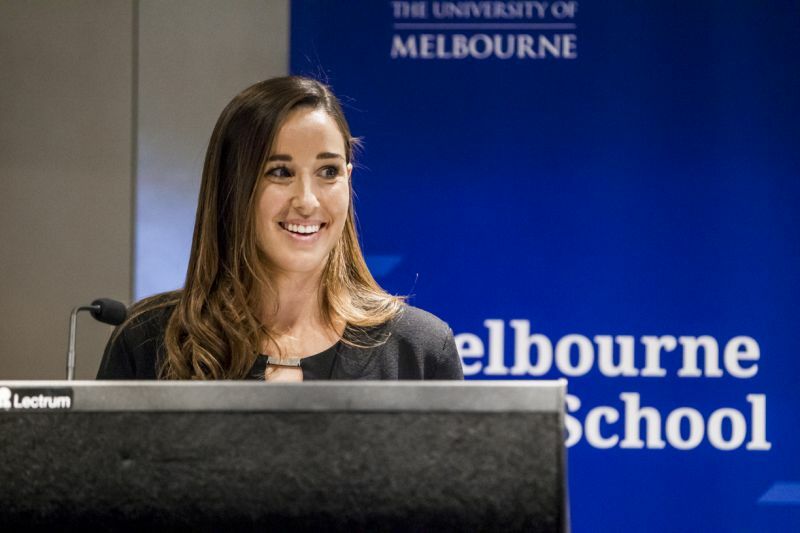 Julia Nikolic spent ten years in the Australian Regular Army before returning to an interest that was first sparked in her high school legal studies class. But it was in the military that Julia began her career. At the age of 17, immediately after finishing high school, she joined the Australian Army. During a decade of service, Julia was commissioned into the Australian Intelligence Corps. 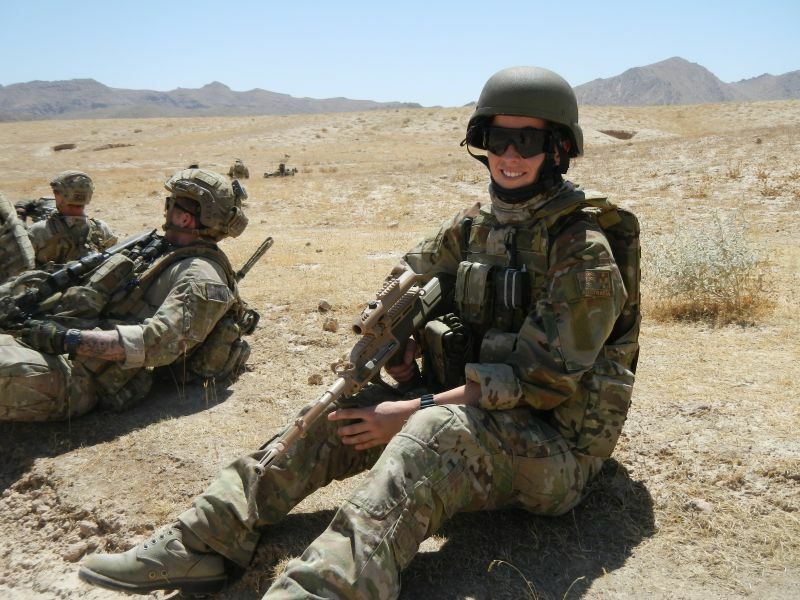 She completed two deployments to Afghanistan, where she was responsible for target identification and conducted information operations in support of Australia’s Special Forces. She counts as a highlight her involvement in a female engagement team, meeting with Afghan women and coordinating humanitarian aid to local schools. In 2015, Julia enrolled in the Melbourne Juris Doctor (JD), hoping to pursue her passion for the law. She would go on to graduate at the top of her class, receiving the Supreme Court Prize and the Joan Rosanove QC Memorial Prize in recognition of her academic achievement. “I really appreciated the privilege of being taught by such knowledgeable professors, who helped me to better understand the fundamental relevance of the law to the fabric of society,” she says. In her first role after completing the JD, Julia is working as an Associate to Justice Elliott at the Supreme Court of Victoria. The position involves legal research, trial duties and assisting with case management. “Every day is different depending on whether we are in trial, undertaking directions hearings or researching and proof reading judgments,” she says. Julia credits the Law School curriculum with preparing her for legal practice. “It was clear at the conclusion of my degree how immediately applicable the skills I learned in the Juris Doctor are to the everyday practice of law,” she says. When she’s not working, Julia keeps herself busy training for triathlons. In 2016, she completed her first Iron Man in Port Macquarie. 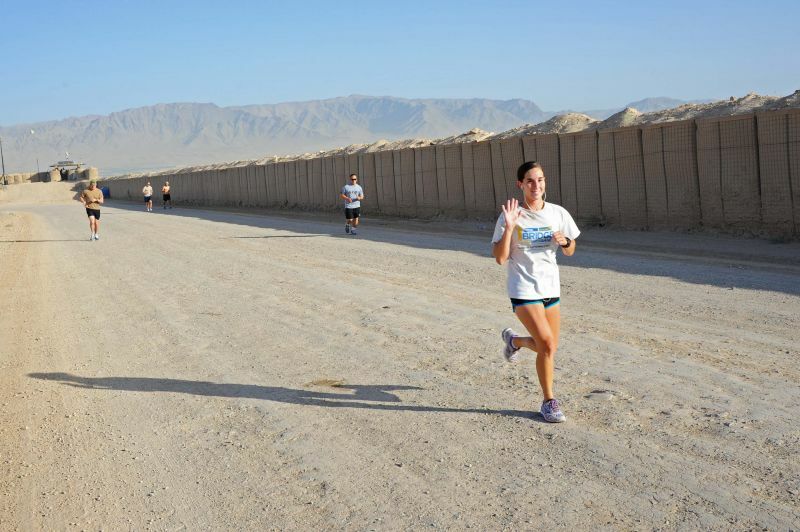 “Exercise provides a refuge whenever I need to overcome heightened levels of stress,” she says. As for advice to future JD students? Julia says there is no substitute for hard work. “The work will always seem more difficult and overwhelming than it actually is until you get started,” she says.